Home Credit Corporation We offer a wide range of loan services tailored to meet the needs of our customers. We are a family owned and operated business with eleven locations in the state of North Carolina. Being locally owned and operated means that loans are approved right here in North Carolina by people you know and trust. Come visit one of our eleven locations and see what Home Credit can do for you! We will treat you with the respect you deserve. 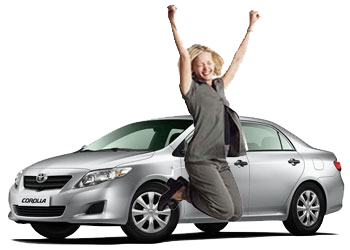 We specialize in New & Used vehicle financing. Contact one of our offices today for more information. Auto Dealers interested in doing business with us, please contact one of our offices today to inquire about a Dealer Agreement. Need a small personal loan? We have loans from $500 to $9,500. Call one of our offices today for more information.